Fears far right street gang ‘getting bolder’ in Helsinki. Image: Minna Aula / Yle. Far right caught on camera. Over a third of Itäkeskus residents have a foreign background. Soldiers Of Odin founder’s neo-nazi connection. Mika Ranta is a member of the openly white supremacist Finnish Resistance Movement, or ‘SVL’, the Finnish branch of the Nordic Resistance Movement. 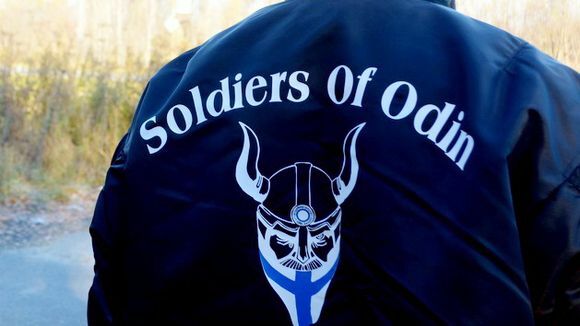 Ranta has previously denied that there is any link between the Soldiers Of Odin street patrols and the SVL… (Yle News / Tom Bateman).